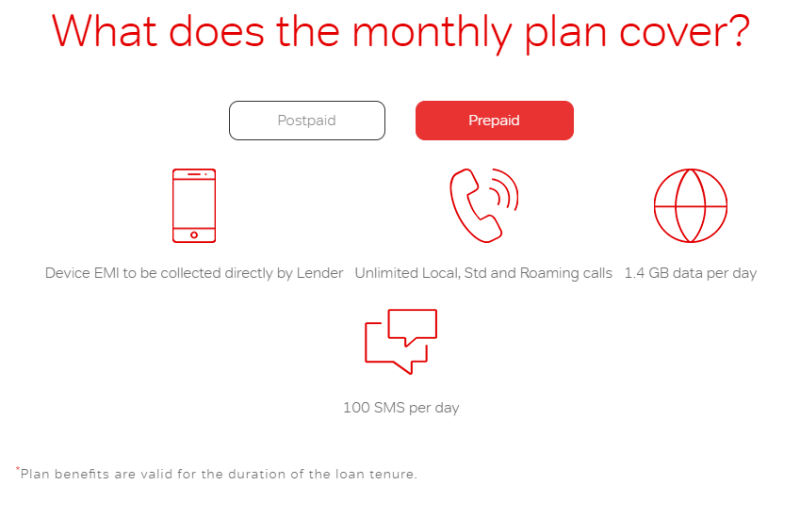 offering 1.4GB data per day, unlimited voice calls and 100 SMS per day for users who purchase the device. 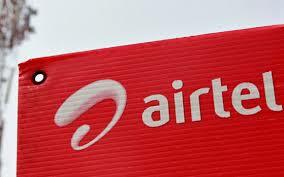 Right now Nokia 7 Plus, Nokia 6.1 (4GB) and Oppo F9 Pro are being made available for prepaid users. 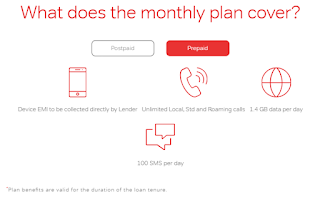 Airtel states that the monthly amount should be paid directly to the lender.